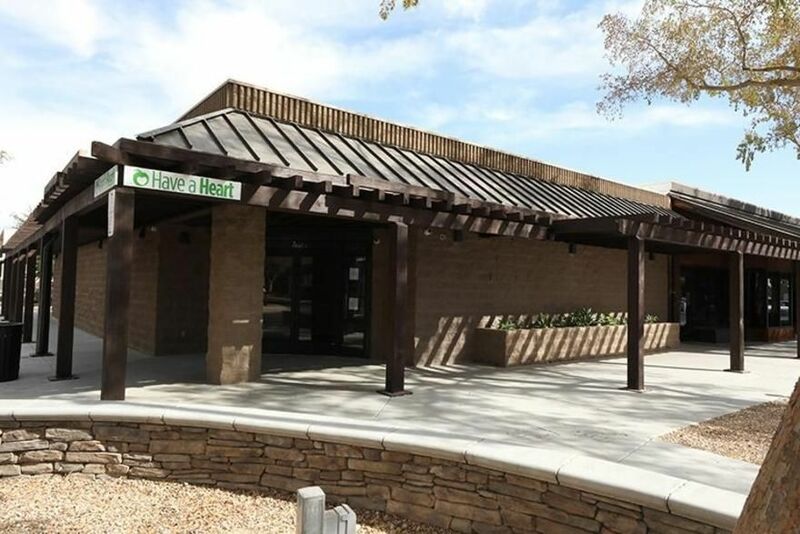 Have a Heart is a decent establishment with friendly staff & knowledgeable staff. Unfortunately their current manager, Meagan, displays a level of incompetence not typically seen amongst most managers. If a friendly suggestion is made to their manager, she will refuse to listen. For the past two months I have advised staff to update their signs regarding their specific store locations policy on not honoring company policy refunds. The store manager adamantly attempted to explain why but refused to update the signage because “corporate already knows.” Customers have consumer rights and should be informed why they’re being denied something that is clearly labeled within the company policy. Managers with proper customer service experience would never treat customers in a disdainful manner. This establishment is a poor representation of California’s growing cannabis industry and I would advise customers spend their time & money elsewhere. Have a Heart needs to vet their managers better than this before this happens at every location. This matter is very concerning considering this is their first California establishment, something they should be taking pride in. Have a Heart is wonderful. No rec required. Fantastic variety of herb, concentrates, pre-rolls, oils, edibles, etc. The clinic itself is clean, organized, and just down right fancy. Staff is extremely friendly, welcoming, and knowledgeable about their product. My only complaint is that they have no deals or at least none that I heard of and they are a tad more expensive than other dispensaries I've been to especially when it comes to concentrates. Cheapest gram was $49 of great tasting, stony, but hard to manage goopy sauce which needs to be maintained in a fridge or freezer which if I may say is not always welcoming. Cool looking spot, nice selection. Really like that tax is included. Everyone was friendly - would visit again! Great staff, always friendly and helpful!